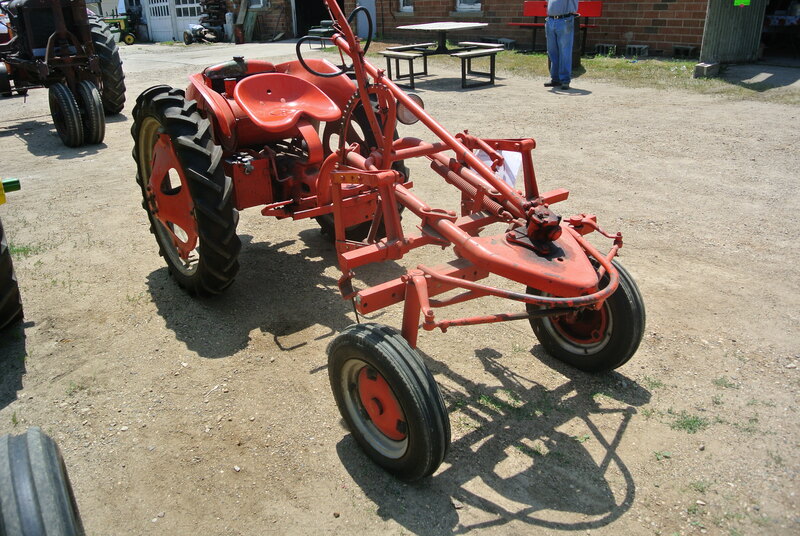 And let’s remember what we do well here, tractors! 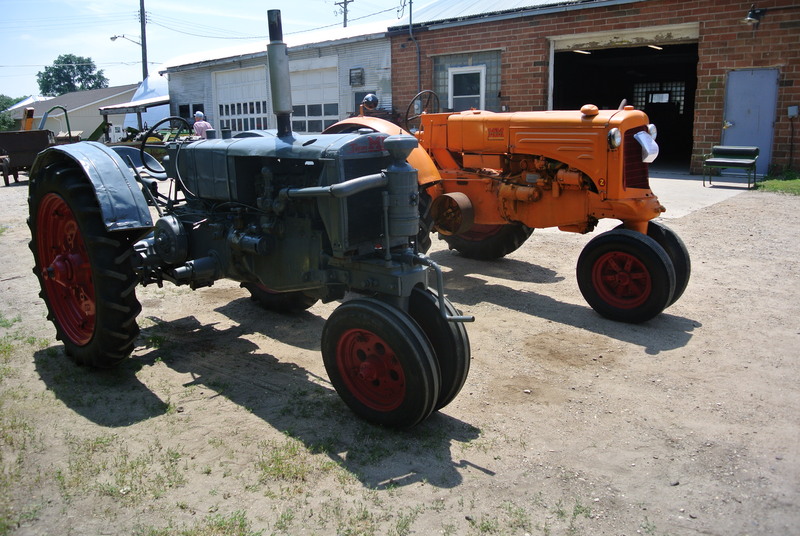 Even Dr. Porsche was late to the party, with Henry and Harry F. building a few hundred thousand N series tractors before the Porsche tractor even saw volume production. 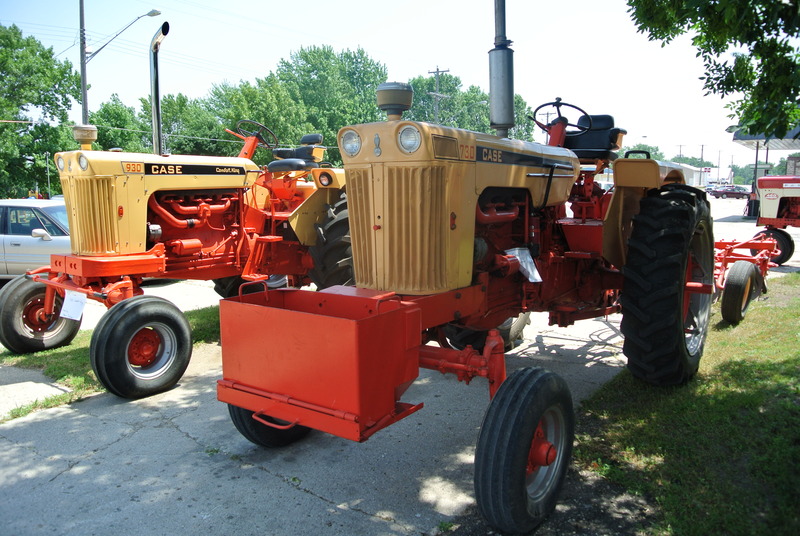 Worldwide, american tractors still dominate the mid and high horsepower markets, and the smaller tractors look like what would have happened if the N series had been updated instead of growing bigger and badder. Big and little brother Case, the proud sons of Racine, Wisconsin. The factory was bulldozed in the 70s, the workers robbed of their pensions, and replaced with a Target store full of Chinese made throwaway junk. Meanwhile, Dr.Porsche put his aircooled diesel in front. 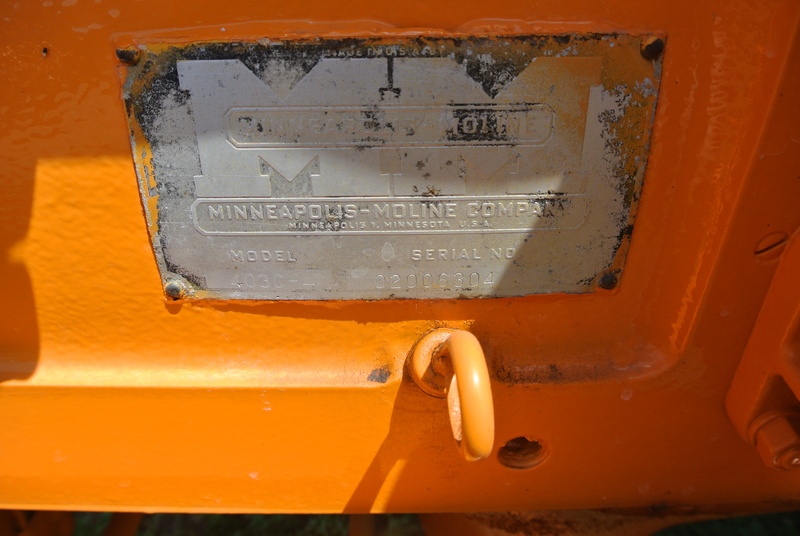 The Allis-Chalmers G models design has a lot of advantages- visibility, traction, etc.- But it’s an evolutionary dead end. 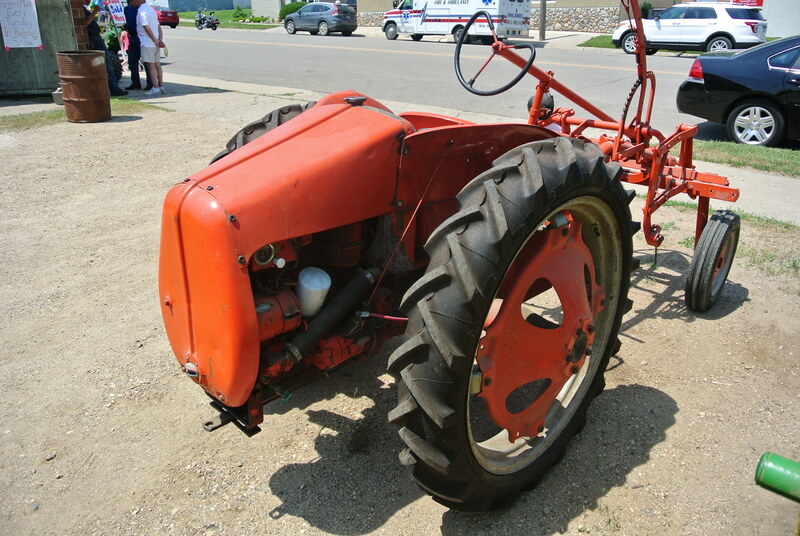 Farmers seemed to prefer to put the dust behind them, but what if enclosed cabs had preceded the G model? 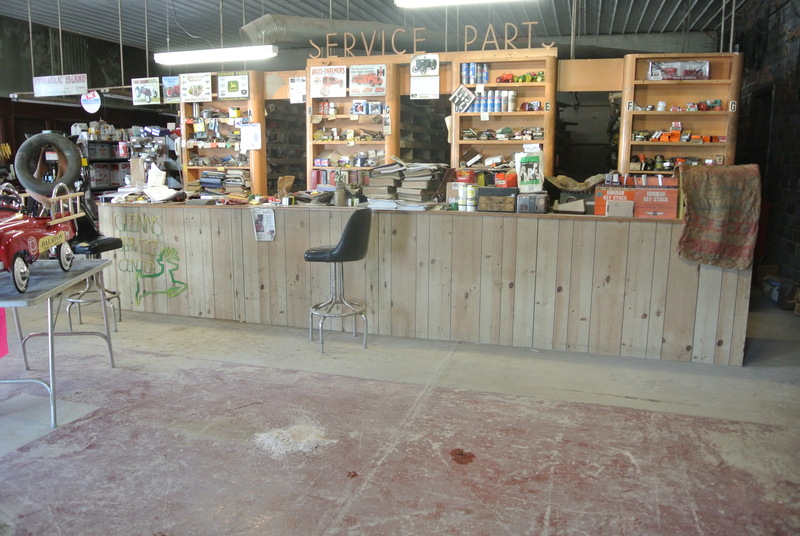 Ahh, the way it should be… Old School parts counter at the tractor dealer that hosted the show. ‘Twas a John Deere dealer ’til big green forced them out in ’77, still open today as an indy shop with an excellent reputation hereabouts. Oughta be declared a historic site!